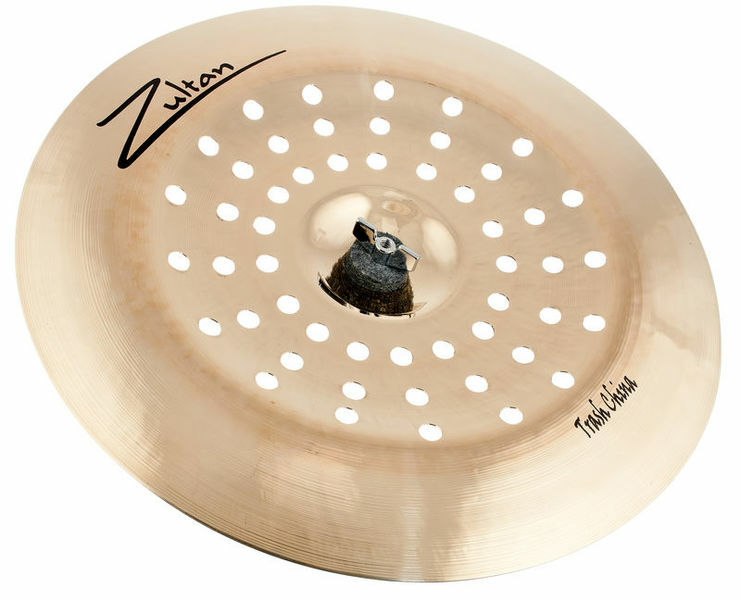 I've been looking for a China cymbal that fulfills my wishes. By the way, I got stuck with the Zultan AJA China. However, this went relatively quickly to break what I shared with other users of the pool. So the AJA separated for me although I was 100% convinced tonal. After a long search, I came to the Thrash version of the Rockbeat of China by Zultan. Since I have already tasted a lot with Sabian's Holy China from a well known one, I had high expectations of a "four-legged" pelvis. And I was not disappointed. The sound is absolutely as I imagined it. A beautiful "foxy" fast fading China basin !! 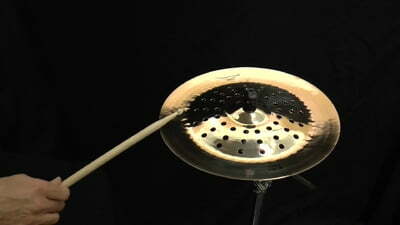 A big advantage compared to the Holy China of Sabian, is that the Zultan basin is not so brutal sound. It blends in very well with the overall picture. Zultan typical, the processing is of course not comparable to other major brands, but so far I have broken from my Zultan basin only the AJA China. The rest is great. For people who want a relatively cheap cymbal with Thrashy Sound, I can only recommend this cymbal. ID: 407803 © 1996–2019 Thomann GmbH Thomann loves you, because you rock!